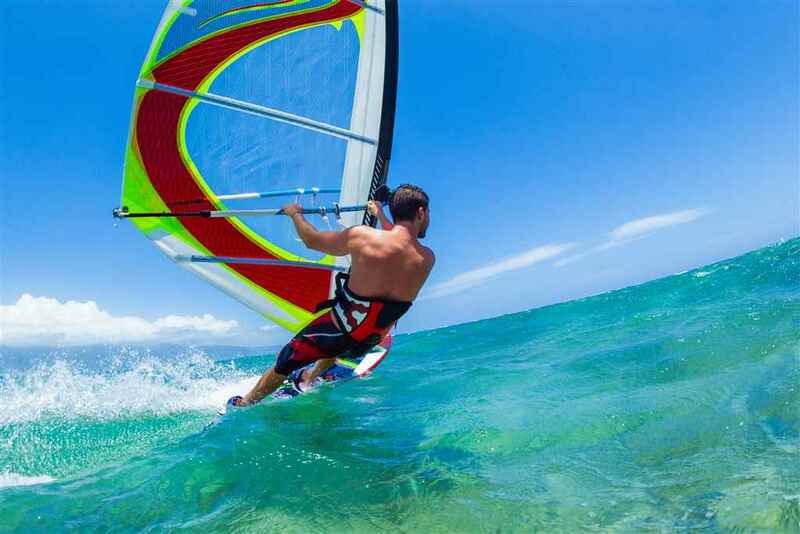 Located at Issos Beach, on the South West coast of Corfu, this is the place to master the art of sailing the waves by learning how to wind surf at our licenced wind surfing club. 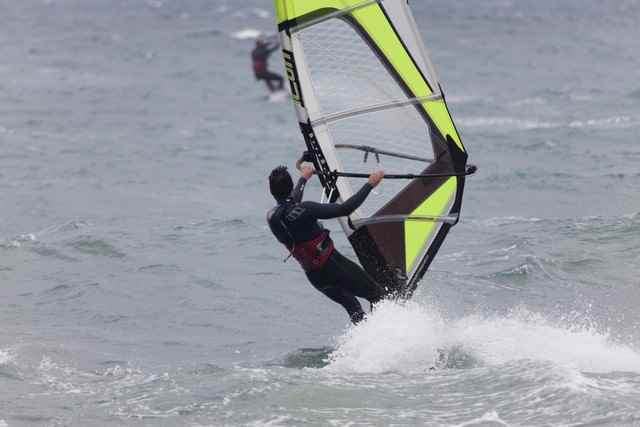 The instructor will introduce you, step by step, to the skills and techniques required to master this sport. You will learn the theory and then put it in to practice with a lesson in the water. 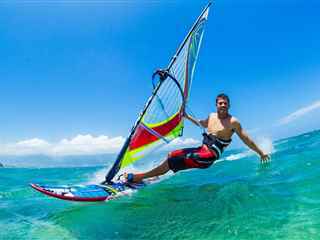 Issos is a long, sandy beach that catches a side shore, north westerly wind which will ensure optimum conditions for experiencing this water sport. 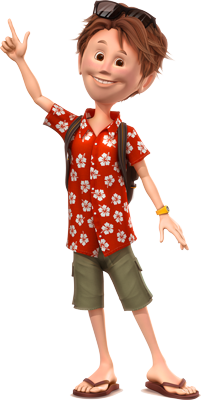 The sea here is shallow and gradually deepens which makes the practical lesson a breeze. 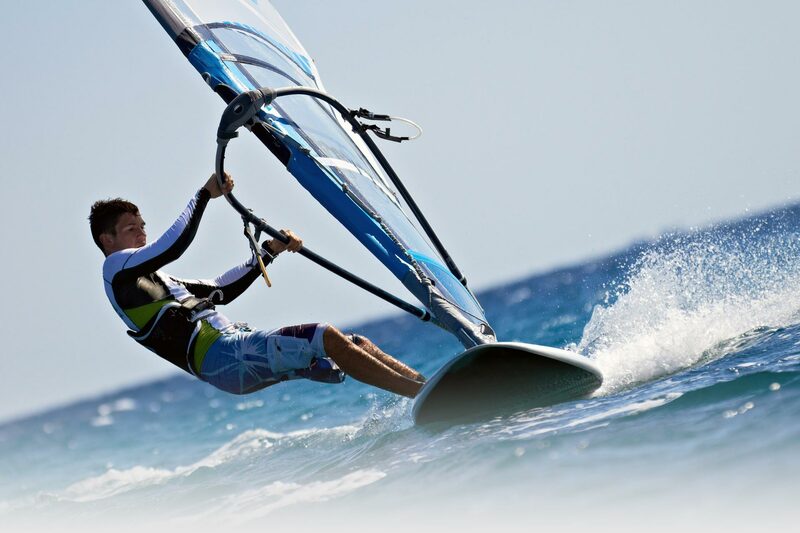 During two hour try out session your instructor will teach you the 'wind window theory', explaining and practicing control and safety of the wind surf board on water, the theory behind wind surfing and guiding you through a practice session to enable you to master and enjoy this sport. 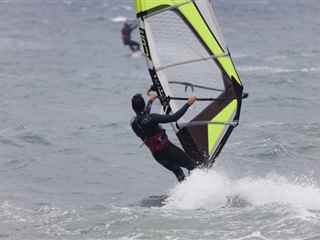 This windsurfing tour is available for those who wish to attend an introductory course. We can accommodate maximum of 2 persons per one lesson. Minimum age is 10 years.